It's important you understand how your data is held online. The GDPR makes this a requirement of website providers (that's us) to let you know how data is used. 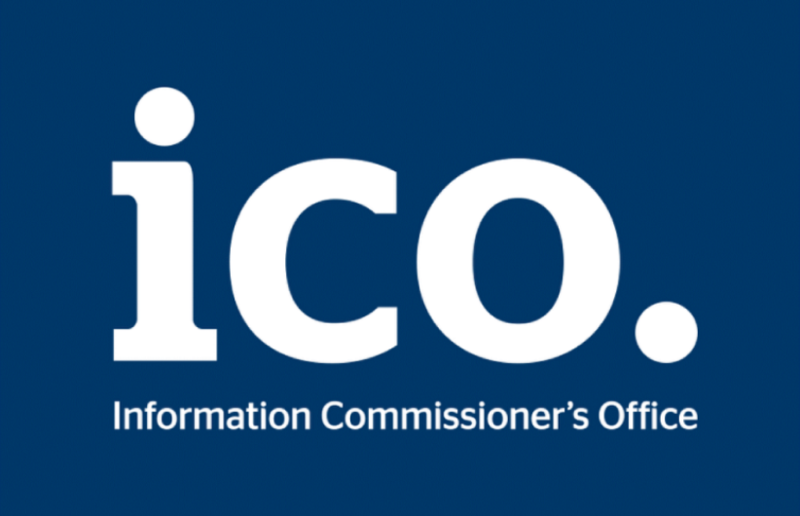 As well as the previous link about the GDPR, you can read the Information Commissioner's Office (ICO) details about the General Data Protection Regulation by clicking on their company logo below. We never collect any personal data about you. There won't be any requests to enter your name, address, email, etc. The only time you may give us this information is if you send us an email or contact us using a form. If this is the case, we will endeavour to get back to you as soon as we can. Your details will not be kept. When you find the holiday accommodation you require on our site, and then go on to book a holiday from the provider of that holiday (eg, cottages.com, Hoseasons, TUI, James Villas, Helpful Holidays, etc). we get a small commission from that holiday provider. To do this a cookie is placed onto your computer when you visit that holiday company from our website. if you then go on to book your holiday, the cookie identifies you as having come from our site and we earn our commission. it's important to note that you don't pay any extra on your holiday for this, any commission we receive comes from the travel company in question. We also use some software called "Google Analytics" to find out how many people visit our web-site. Google Analytics is a service that allows us to anonymously track the use of our website by those who visit. The data collected is all added together to give us an idea of how many people visit us. You remain anonymous, meaning you cannot be identified personally. The GDPR has six available lawful bases for processing cookies. After careful research and completing the "3 stage test" it has been decided that this website fits into the "Legitimate Interests" category. For more information about the Legitimate Interests category you can see ICO Legitimate Interests website for an over-view. 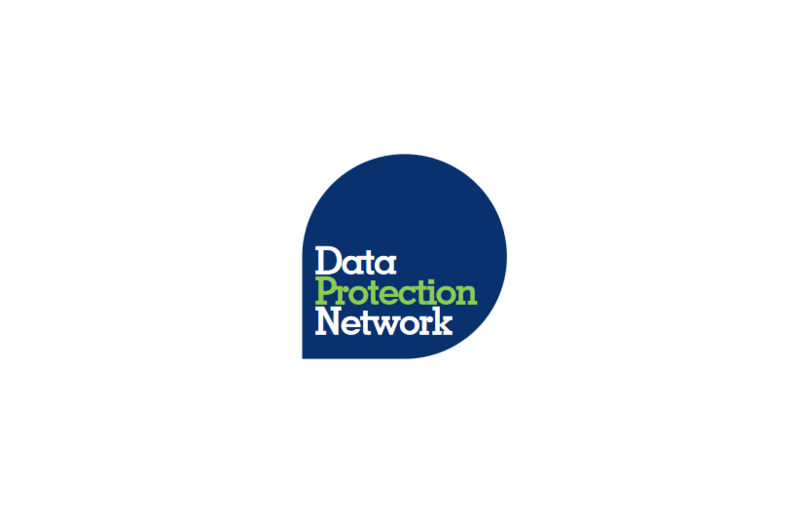 For further reading you may want to read the Data Protection Network (DPN) guide. The form in the DPN guide has been filled in and is held by us. For complete transparency, this completed form can be emailed to you, should you want to see it. Just contact us for more information. We've included a couple links to the various websites giving you the full details of GDPR and the Legitimate Interests category. In case you missed them and want to see more, click on the logos below for more information. Hopefully that's answered any questions you have about our cookies, so why not have a look at the holidays available! If you've still got any questions about cookies, contact us for more details. We'll do what we can to help.